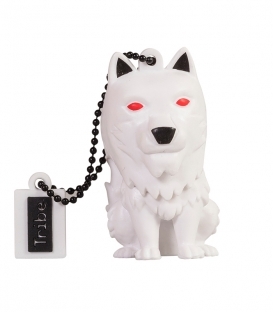 Imagined in Treviso, Italy. 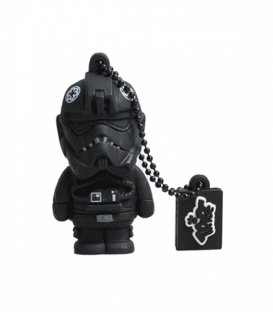 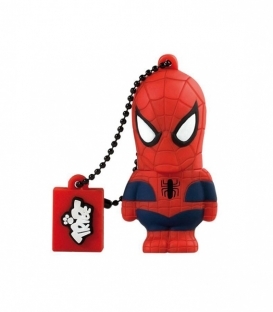 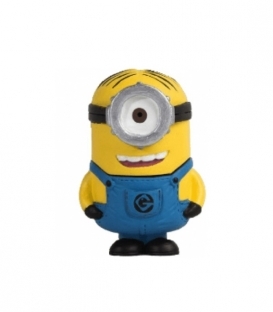 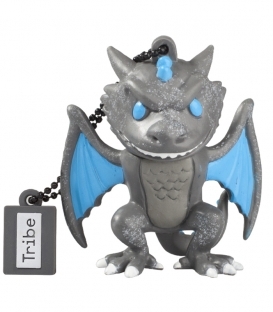 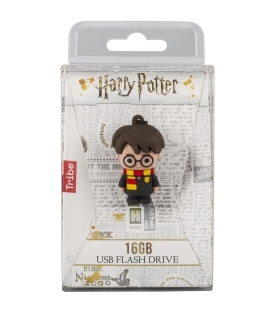 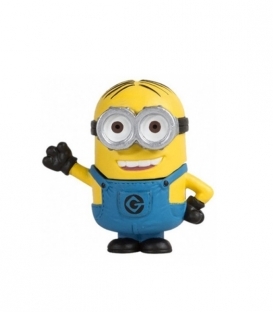 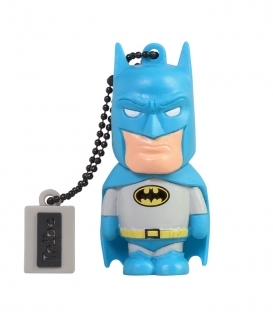 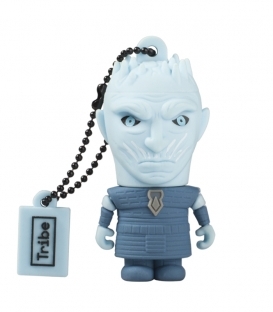 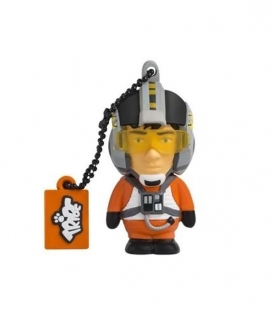 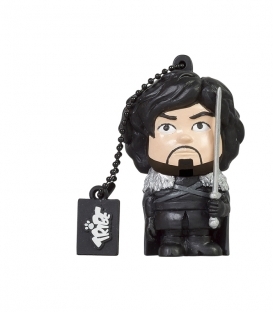 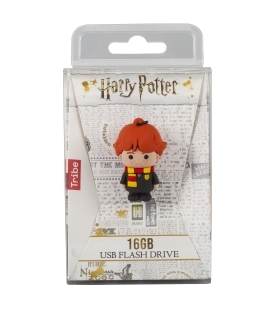 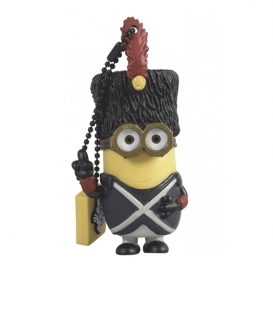 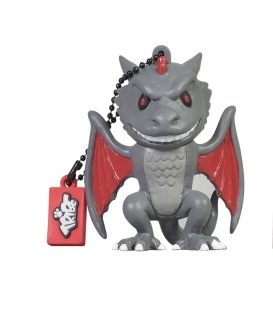 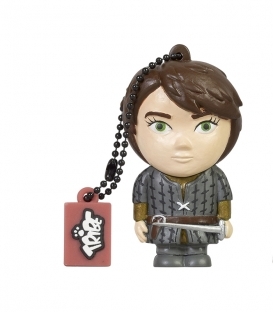 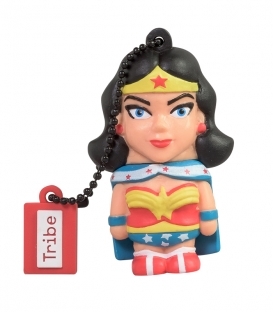 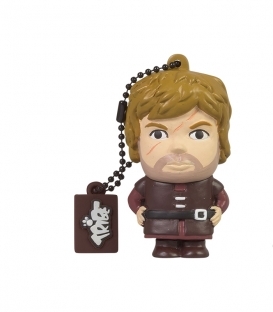 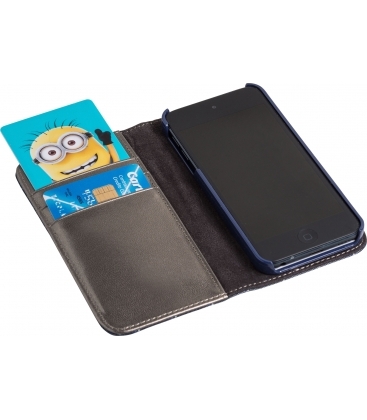 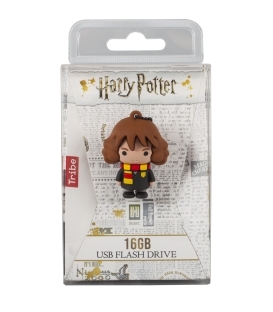 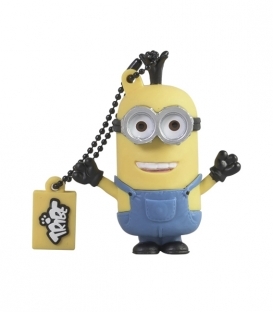 Tribe USB keys and cards are distinguishable by their pop-culture and geek-chic products. 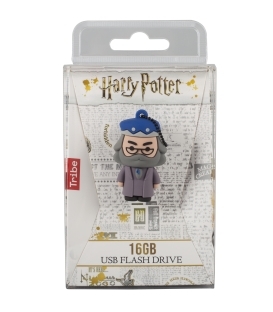 You will surely find the memory support that suits you the best among their wide selection of original drives and external batteries. 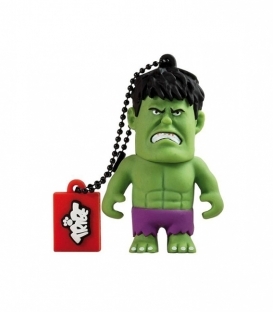 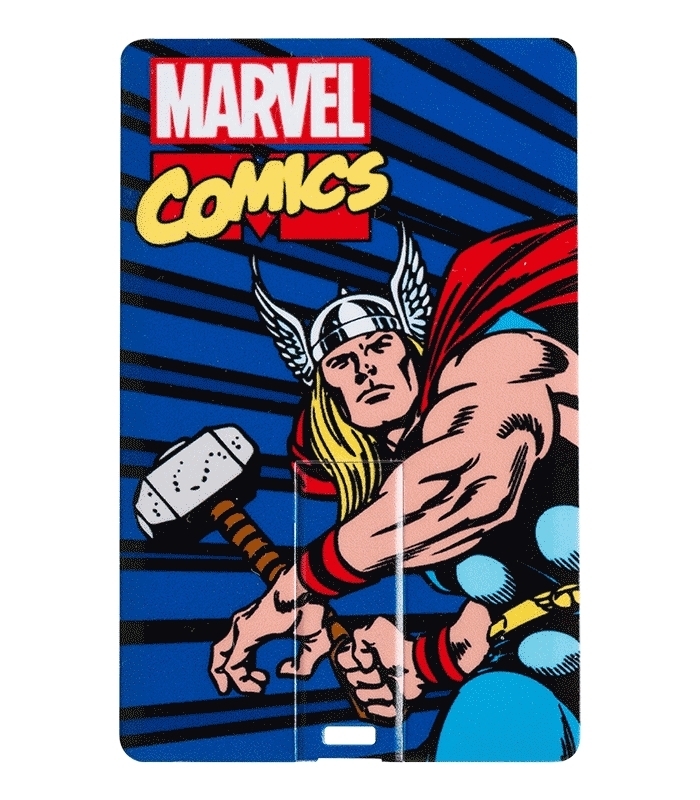 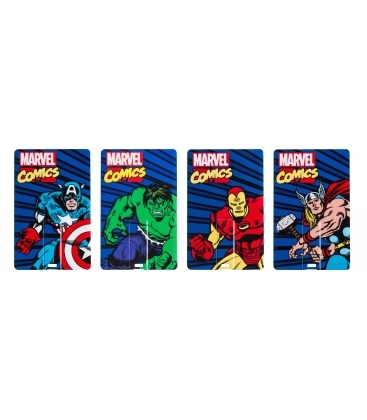 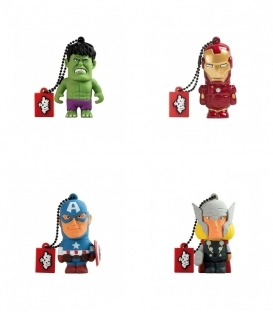 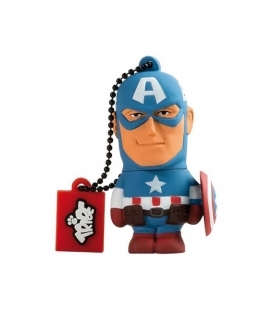 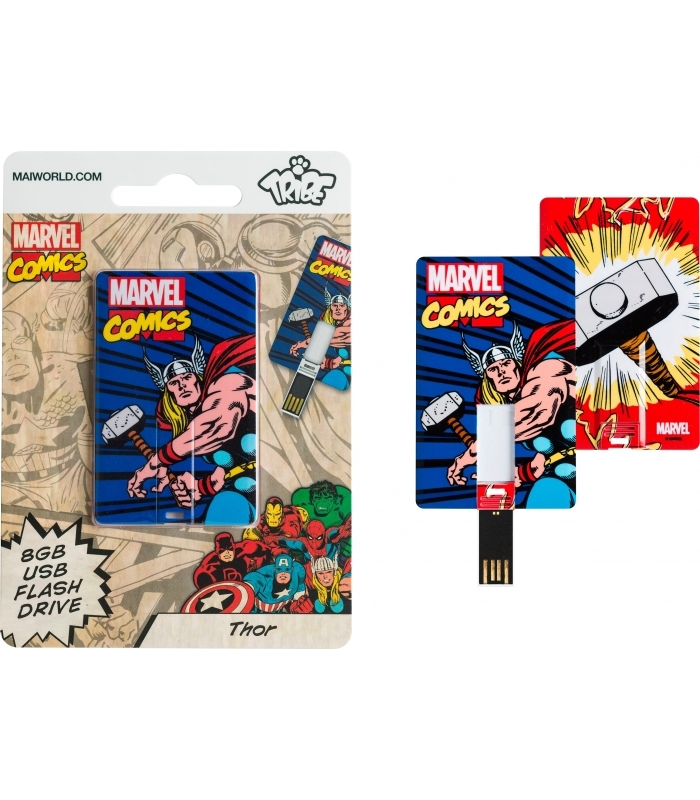 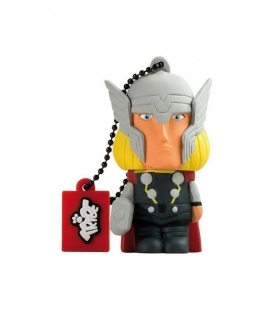 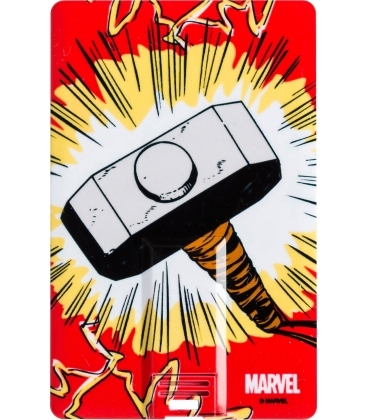 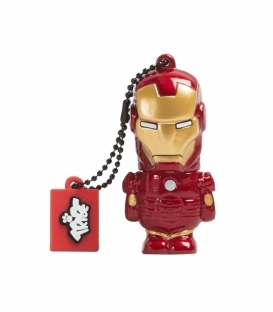 This comic-style Avengers USB can fit in any pouch or wallet and will fulfil your retro desires.